I like to take walks and rate houses. September’s zine offers some insight into my scoring criteria. You can read it on streets.mn, a website “that explores the pressing issues facing our cities, towns, neighborhoods and the places in between." The July/August issue, Meet Ralph Cool, is about an unusual doll I had as a child. I describe its origins and the funny way that my cousins brought it to life. This is an extra large issue measures 5 X 4.25 inches with 18 pages and several fold-outs. 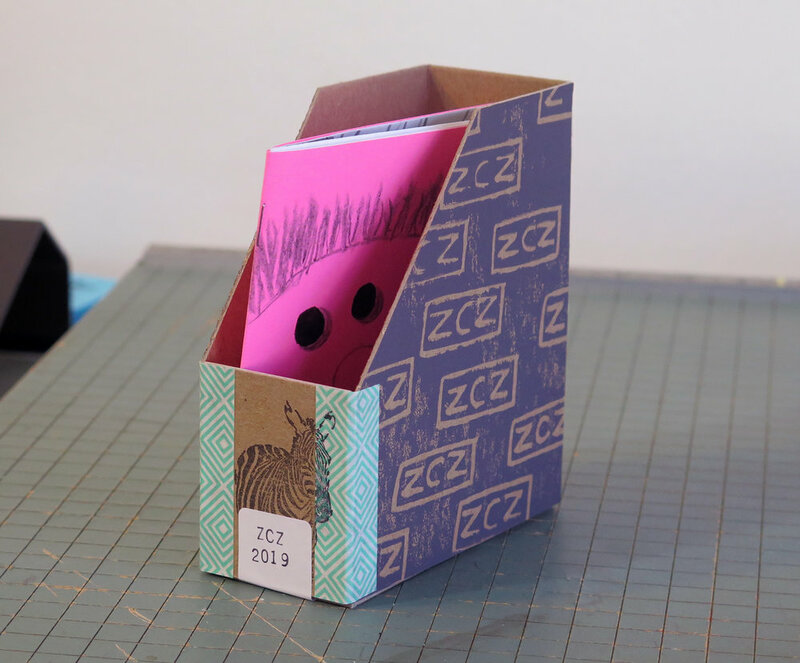 It's available as part of a ZCZ subscription or you can buy it on Etsy.